Magazines / Booklets are an extremely important content to shape your business public image and reputation. No matter what types of catalogues you need to print, you need to be prudent when it is the time to choose reliable and professional printing services. Mute Solution is here to provide high quality printings and excellent customer services. 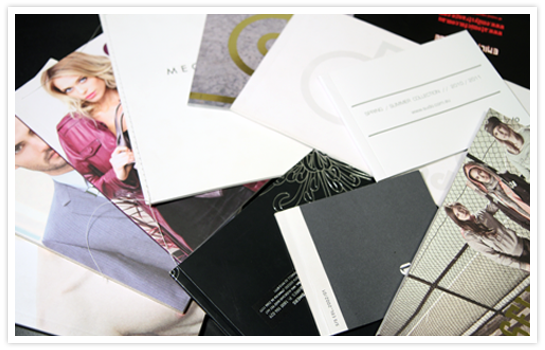 From basic to high-end styles, we can offer you a variety of options for all of your printing needs, big or small. Spot UV, Metallic Colour Foil, Die Cut, Embossing, Debossing, Packing and More.